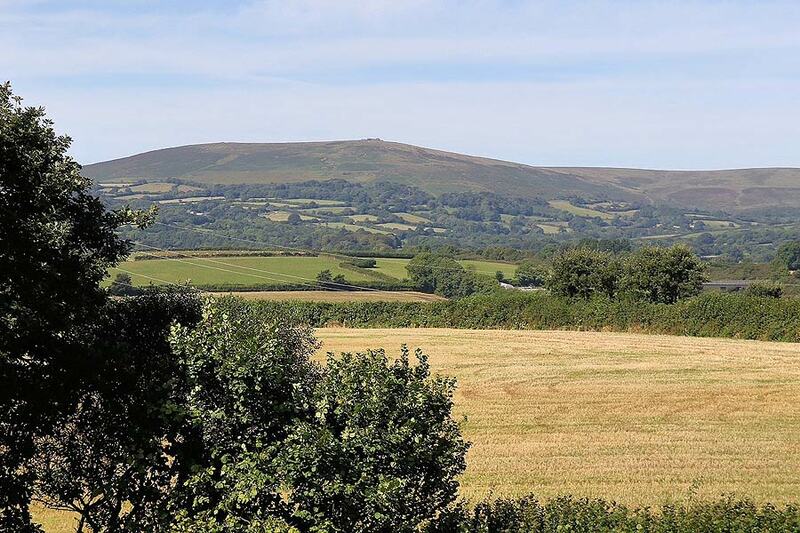 Tor View Walk, part of the walkway around Webland Farm, has some delightful views across the local countryside to the Dartmoor Tors. 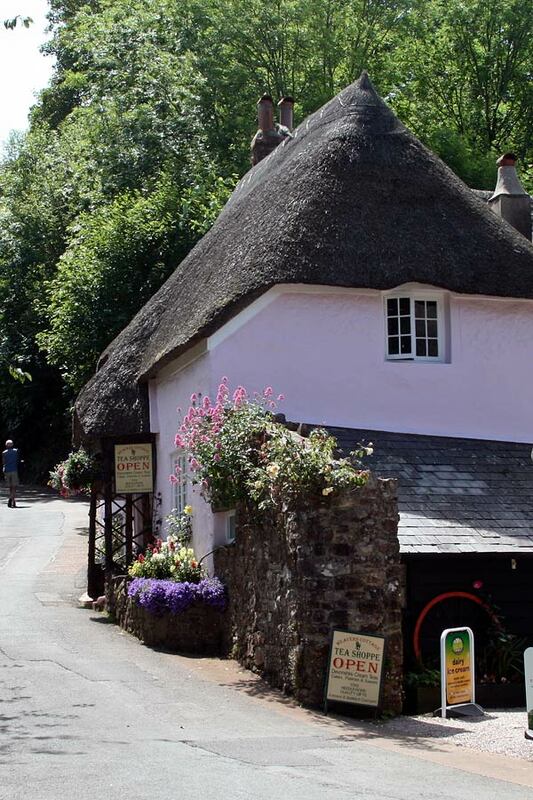 We widened the pathway in 2017 which now makes it ideal for both dog walking and family walks. 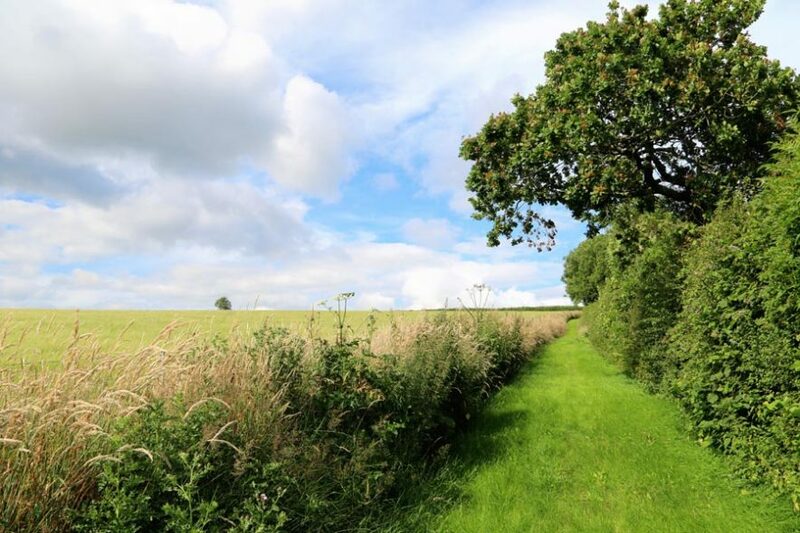 The new hedgerow has grown in double quick time and now looks like it has been there for years. 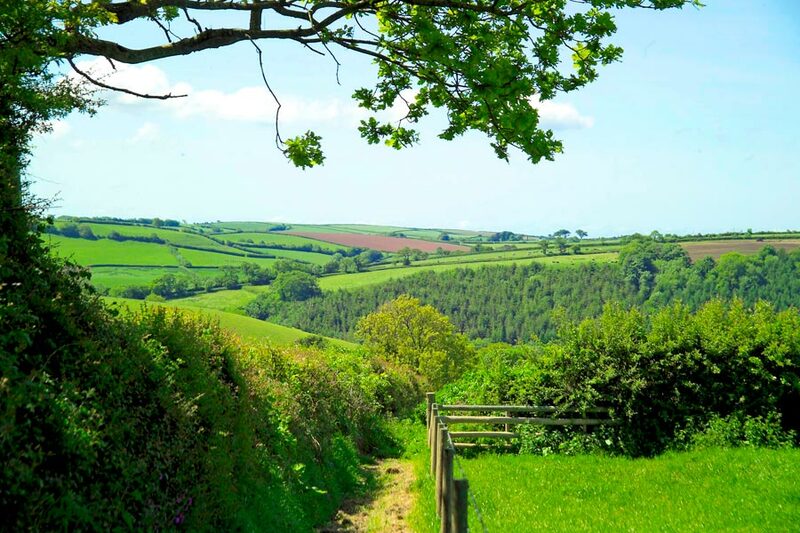 It’s a delightful way to have a relaxing walk and to enjoy the Devon countryside. 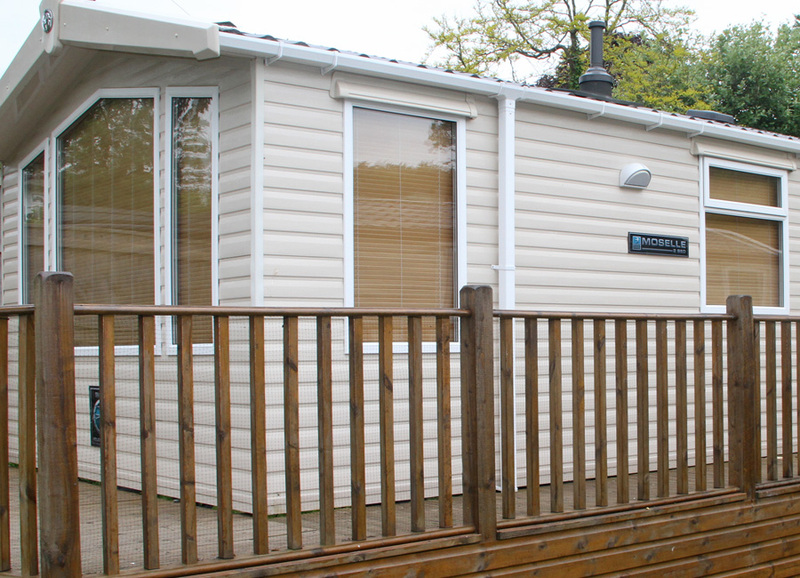 We have been building lodges on Webland since 2004 and completed the development of 28 lodges in the Spinney area. 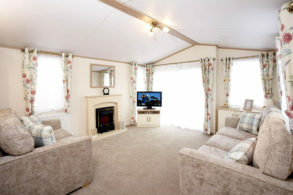 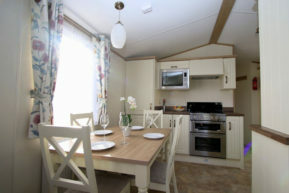 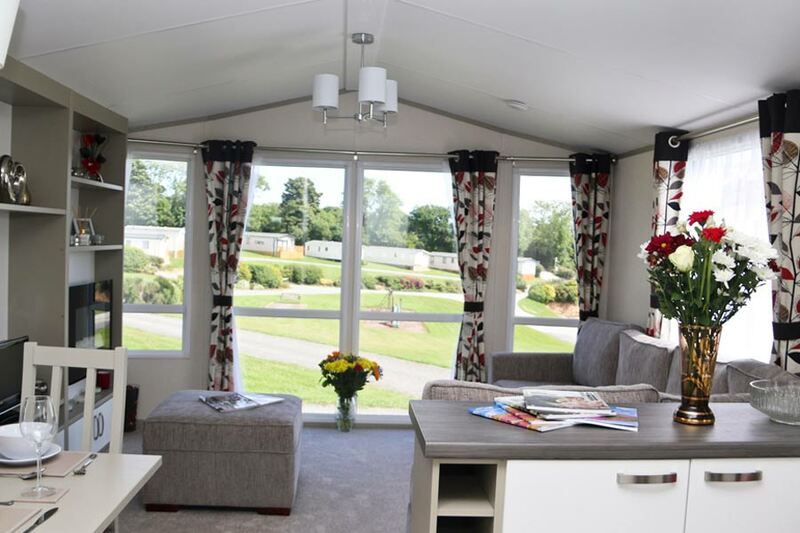 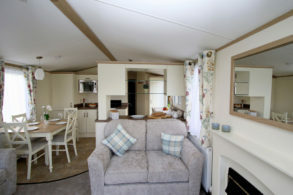 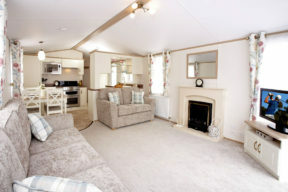 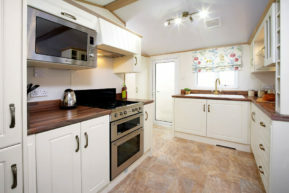 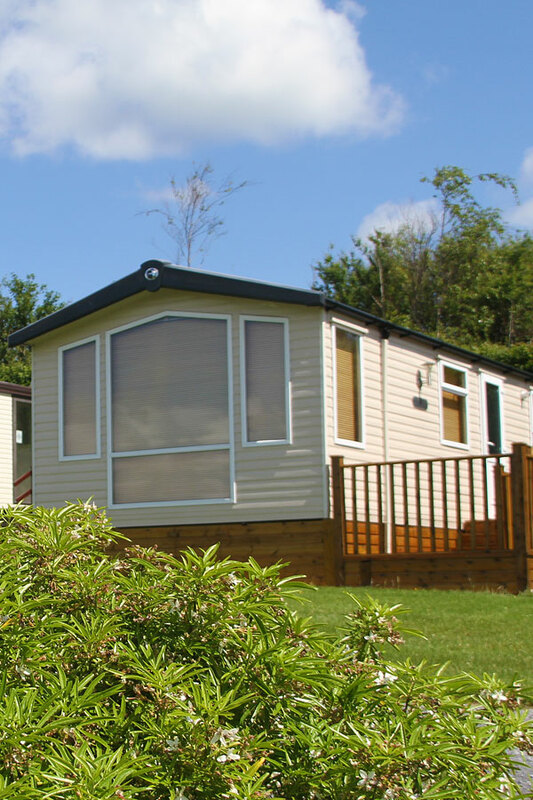 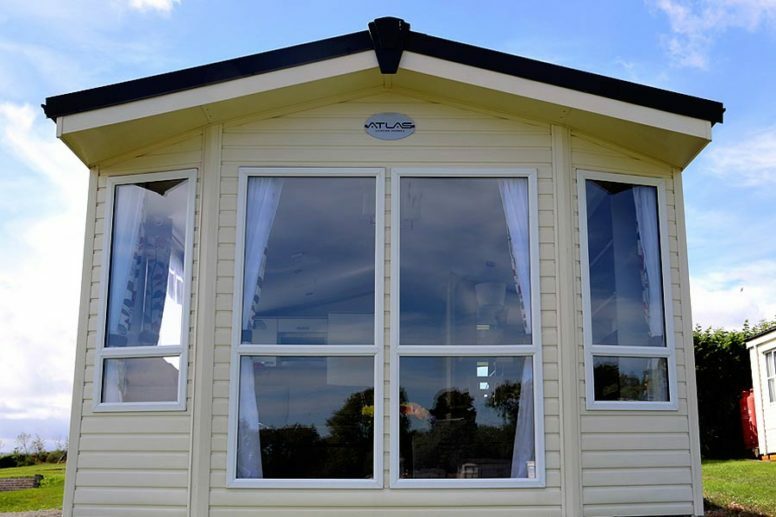 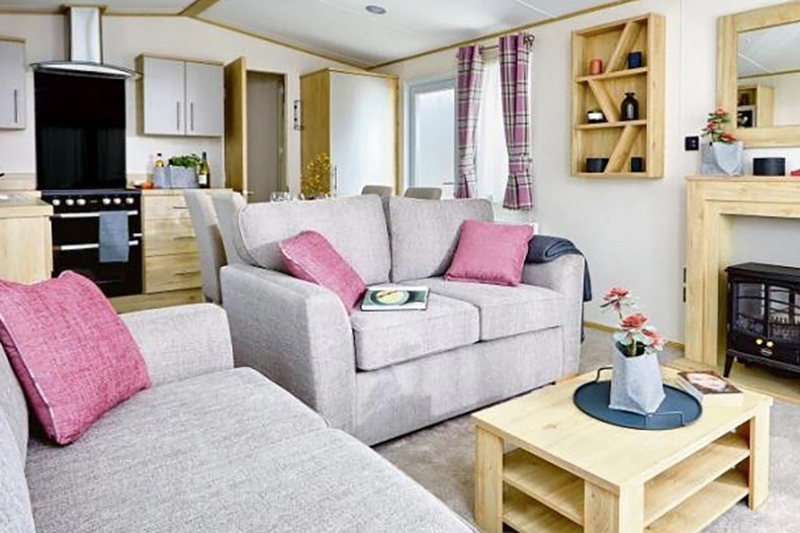 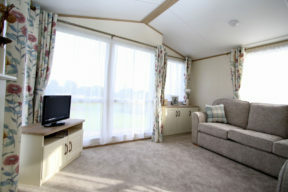 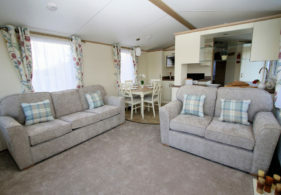 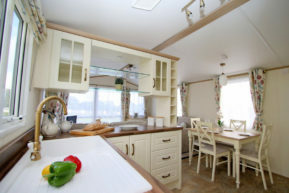 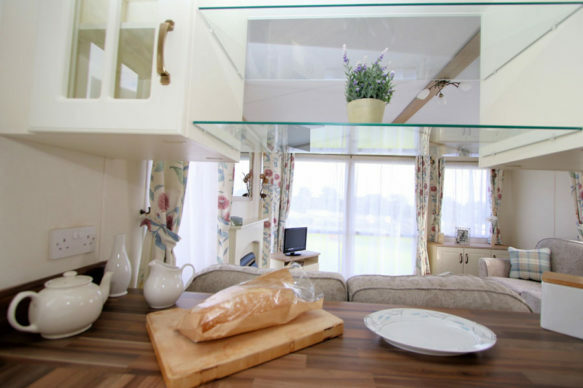 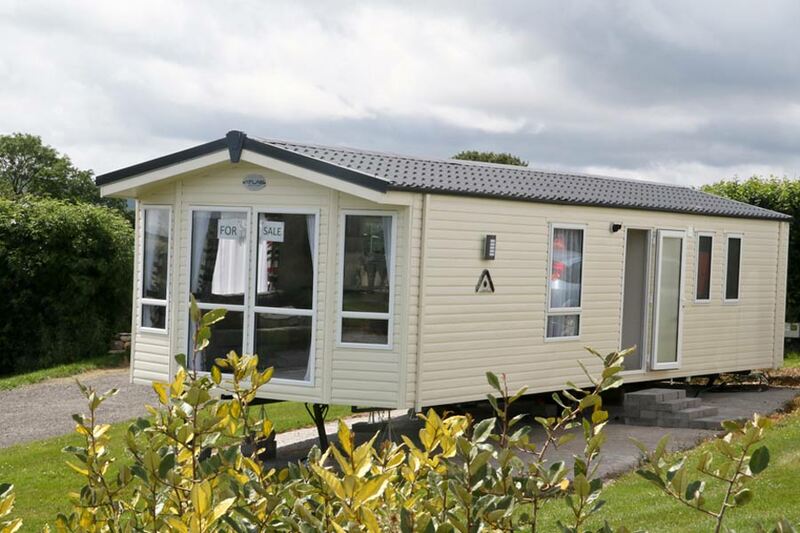 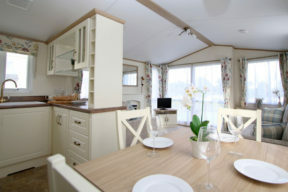 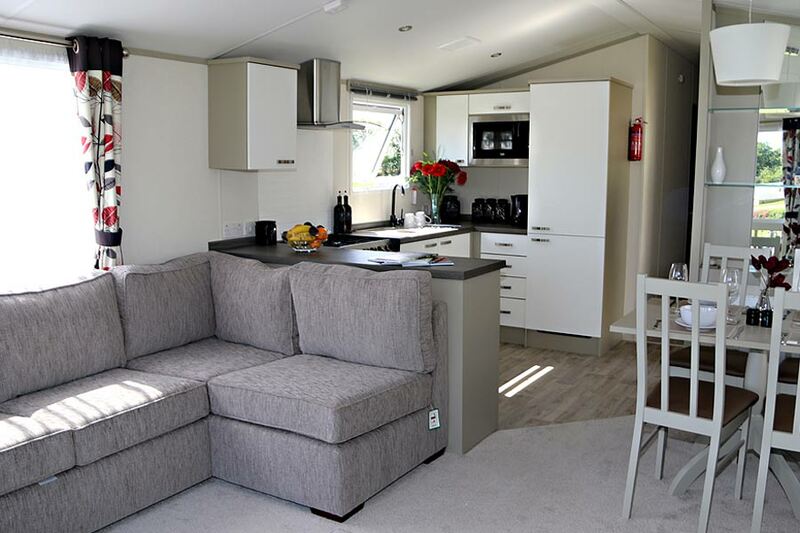 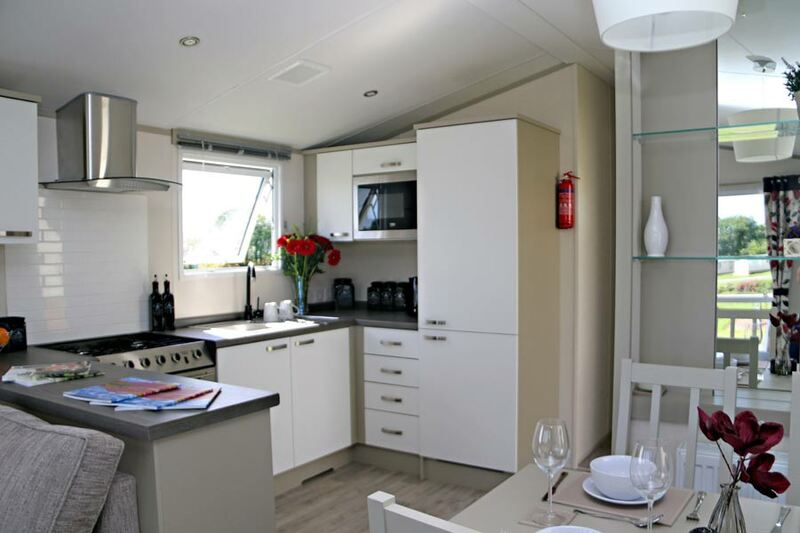 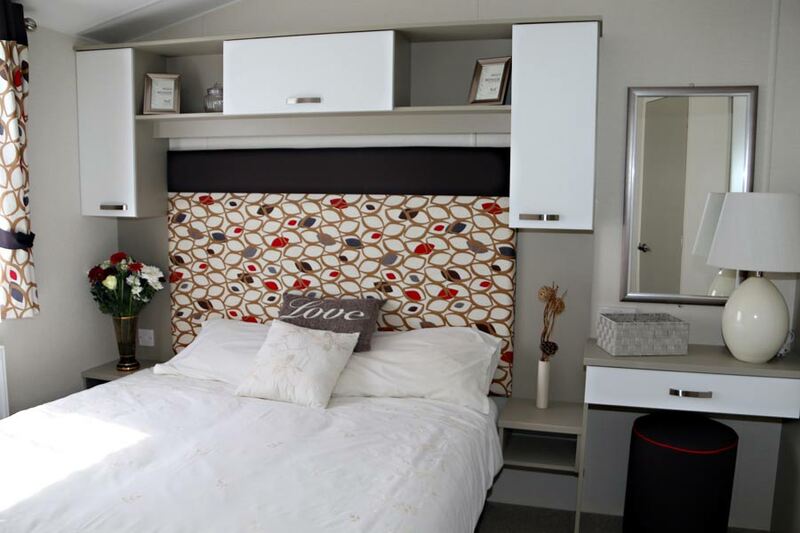 We have a choice of new and pre-owned lodges for sale at Webland. 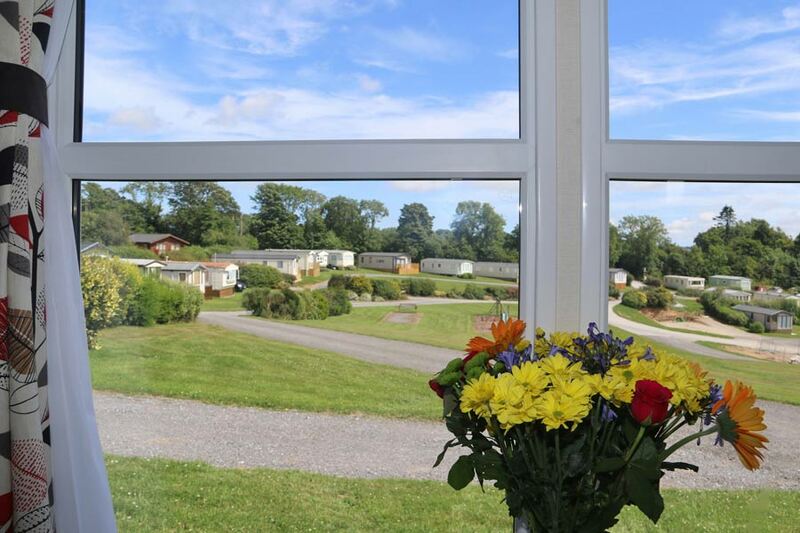 We have a new development in the Meadow for 21 contemporary holiday lodges, positioned to give ample space between plots and with exceptional views across the Devon countryside to Dartmoor. 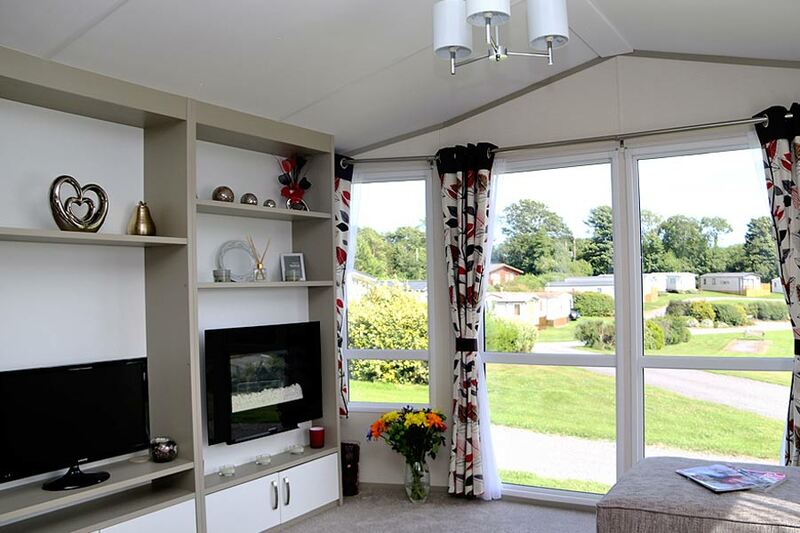 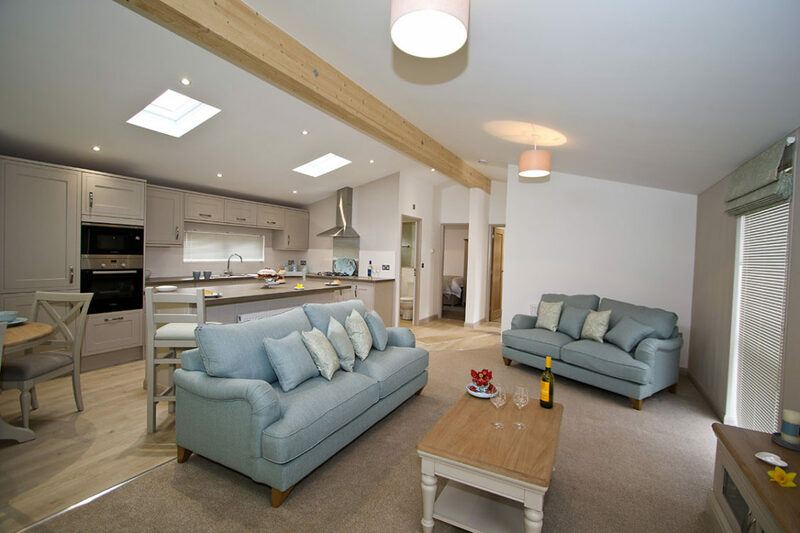 Having sold our previous show lodges, we have now just added a new show lodge for viewing. 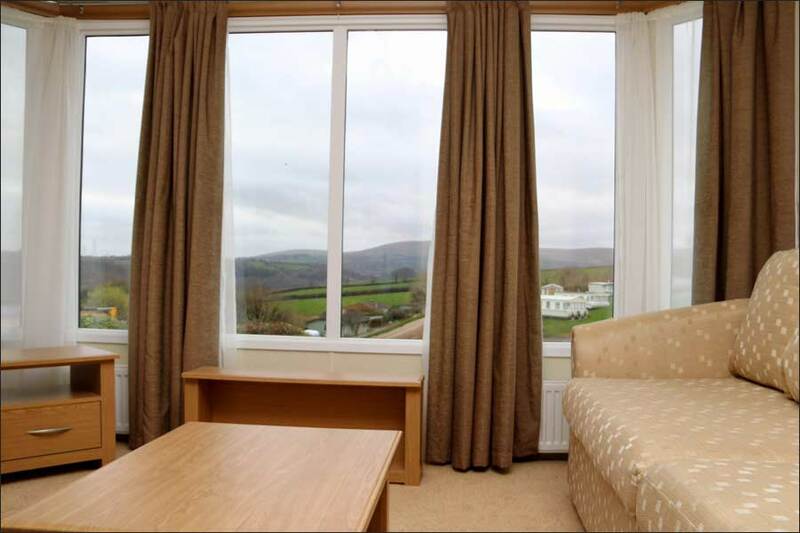 Please give us a call on 01364 73273 for more details. 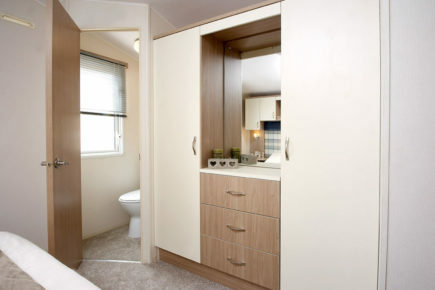 A streamlined design that adds to the sense of space. 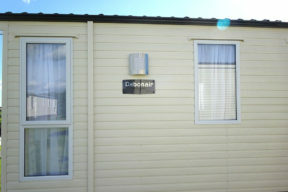 The latest technology that includes super fast 100MB broadband for both download AND upload. 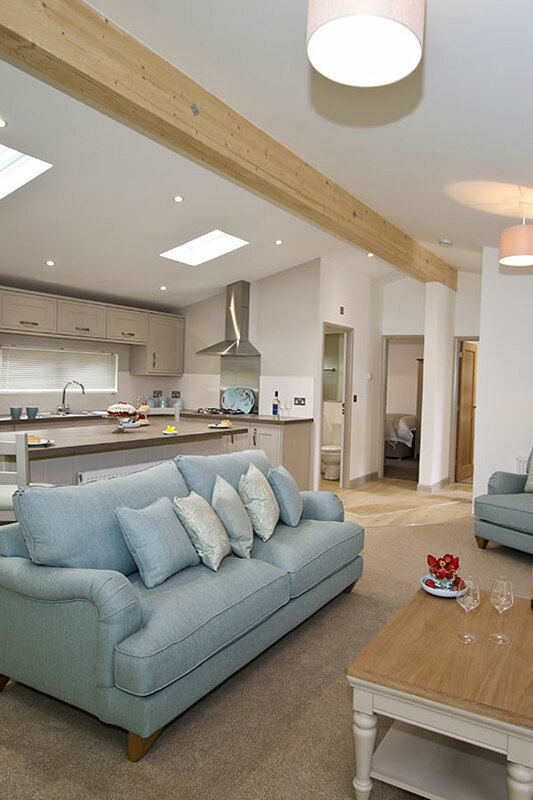 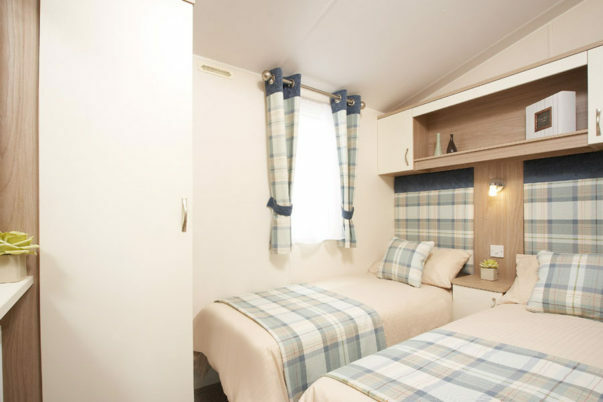 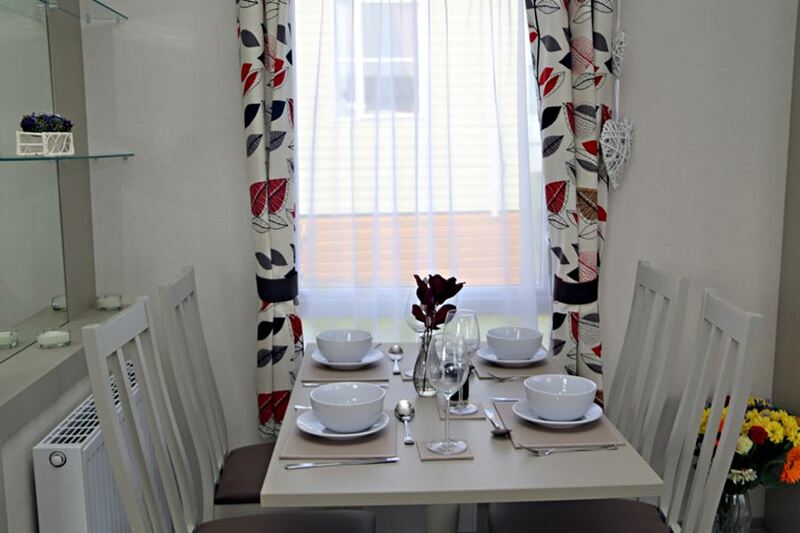 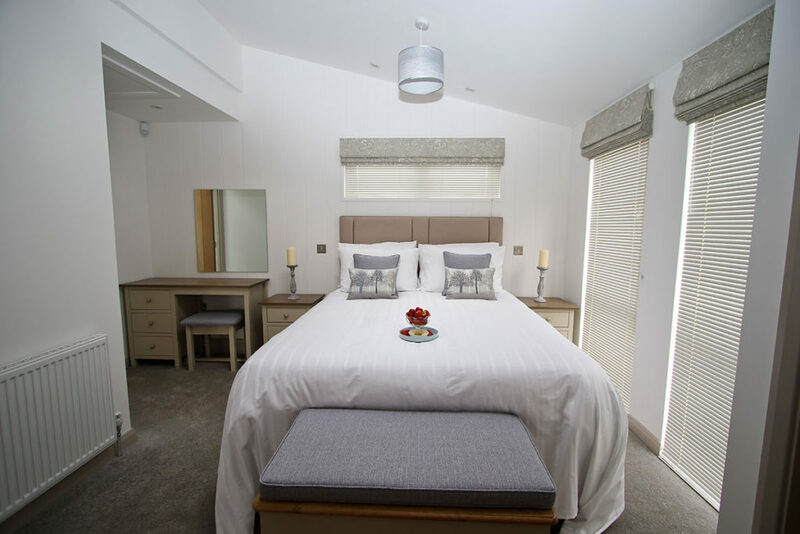 All our lodges are built to a high specification, exceeding British Standard 3632, and the plots we provide give you a larger amount of surrounding space than standard, which adds to the feeling of space and privacy for each lodge owner. 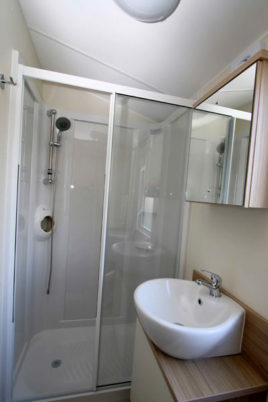 Our tree-planting programme has also added to the privacy of each plot. 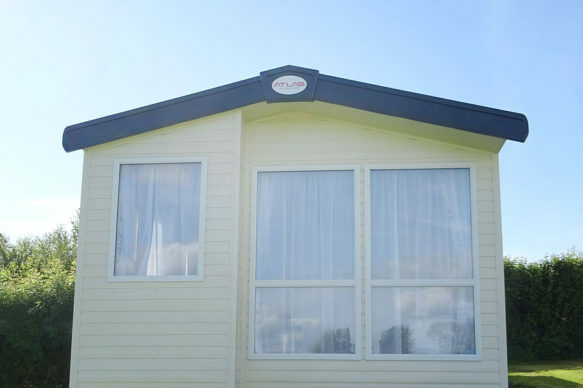 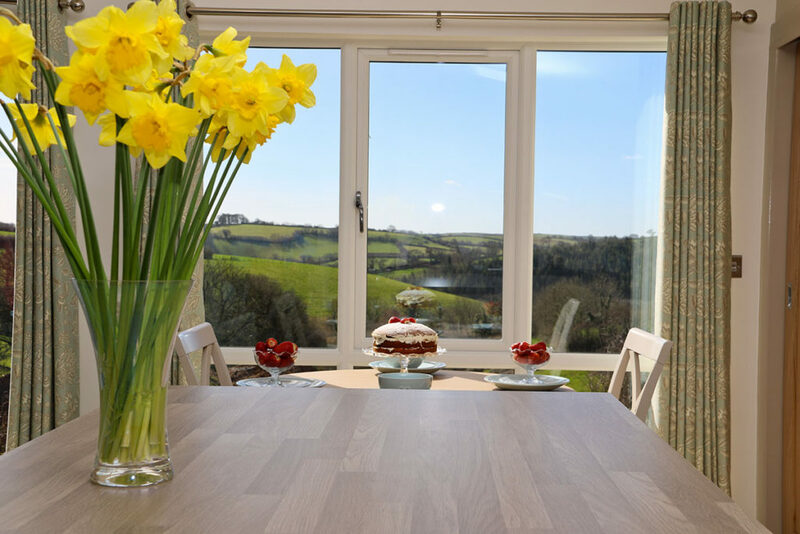 Potential owners, who are looking for a full residential quality property in the South Devon area at a cost that is significantly less than a traditional property, will find that these lodges are a high quality and affordable solution. 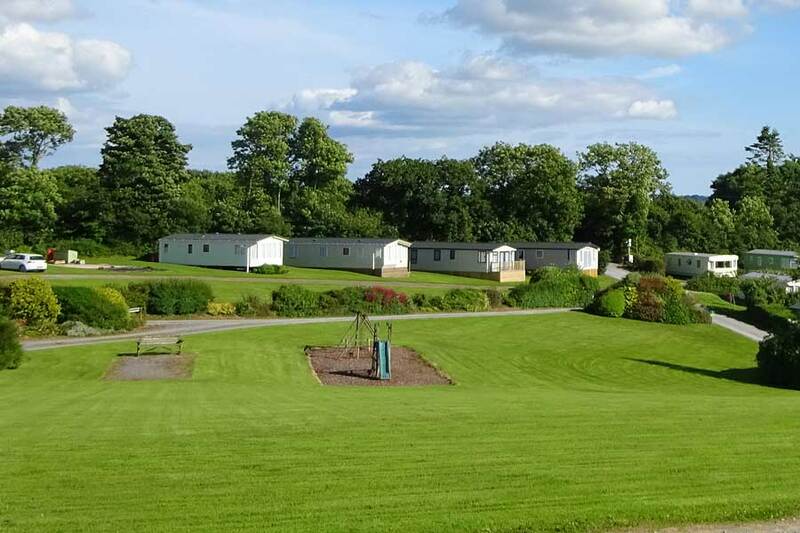 Lodges are situated in a beautiful quiet country setting, ground maintenance is carried out throughout the year, and the Webland Farm team is available to provide you with whatever support is needed, including our own security system for each lodge. 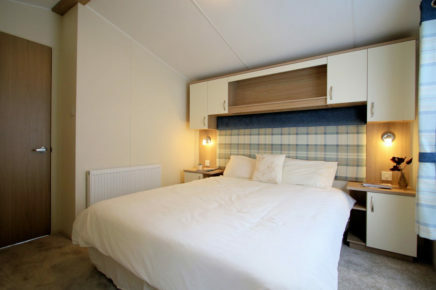 We have a separate website, Webland Country Lodges, that provides more in depth information on the range of lodges that we have and their availability and pricing.